Moving is hard. In surveys, people rank relocation as more stressful than getting divorced, starting a new job, or planning a wedding. The anxiety, loneliness, doubt, disorientation, and emotional overload that your clients and employees are feeling is normal. I’ve experienced both relatively easy and very challenging took-4-years-to-call-this-place-home relocation experiences. Through trial and error (because no 2 moves are ever the same), I tried my best to work through emotions and challenges while feeling alone and unsupported. Melody Warnick, author of This is Where You Belong: Finding Home Wherever You Are, and I collaborated and launched Relocation Recovery. It is an online relocation course that will help you get through post-relocation with more joy and less pain. We both moved multiple times and, after discovering there aren’t a lot of resources available, are determined to help others create much better relocation experiences with this online relocation course. 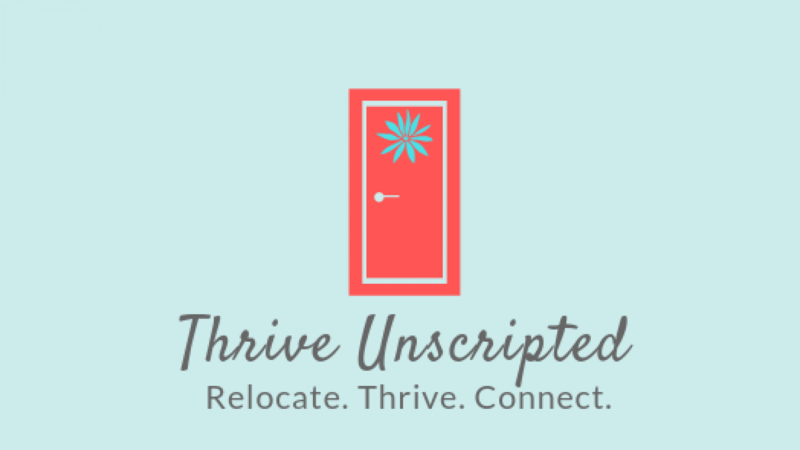 Taking this online relocation course is a proactive way to feel more settled, more in control, and more content in a new community. Condensed. It’s important to keep moving forward, so we created 5 sections with shorter units. Self-paced. The relocation process is unpredictable and different for everyone. The last thing we want is for anyone to feel like they can’t keep up. Fun. Moving is a wonderful opportunity to experience living in a different place. Even though relocation is overwhelming, it should also be enjoyable and fun. $25. Relocation support was not in my budget. Our moves came with either a small relocation package or none at all. Making this course affordable is our priority. By working through your emotions and challenges and taking steps to feel attached and connected to your new place in this relocation course, you will be able to create a much less stressful and more joyful relocation. To enroll, go to Relocation Recovery. If interested, we can personalize a coaching package around your course progress.